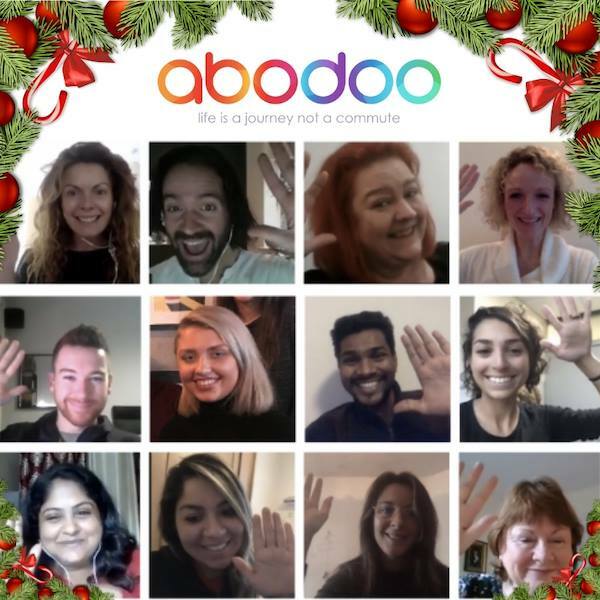 Happy Christmas from Team Abodoo! “To our SmartWorkers, colleagues, friends, family and co-workers- far and near, we wish you a very Merry Christmas! We hope you have a wonderful Christmas Day filled with love, friends & family and look forward to working with you all in the New Year.